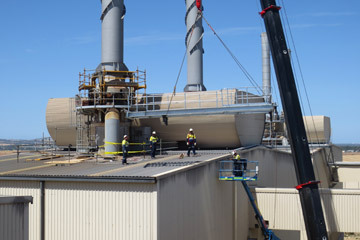 With a broad knowledge and a combined management total of over 90+ years' experience in the field of installation and relocation of machinery and plant, we are the preferred sub-contractor to some of the biggest manufacturers, contractors and major project managers in Australia. 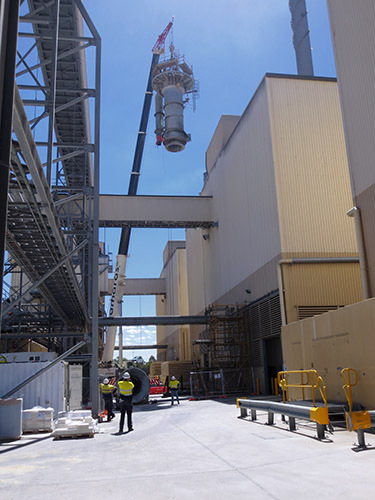 We have undertaken relocations and installations Australia wide, and have at our disposal the latest equipment, transport and cranes to service our clients. 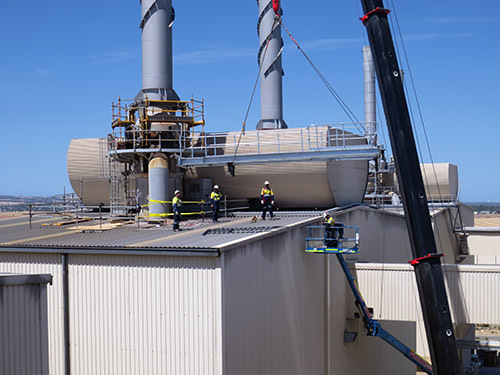 We have relocated complete production facilities for interstate and overseas destinations, as well as installations from countries such as Germany, the UK, China and America. 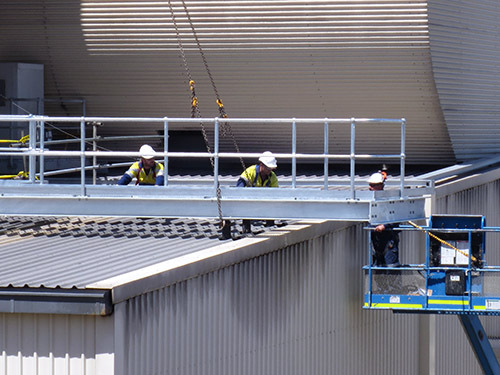 We provide our customers with Turn key solutions - from conception to completion including; Drafting, Engineering, Supervision and Skilled labour hire. 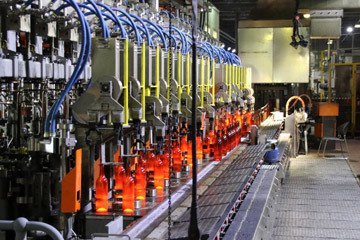 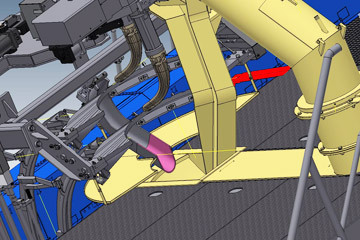 Some of our latest projects have included high volume bottling plant installations to wine manufacturing facilities.